Karin Murris is Full Professor of Pedagogy and Philosophy at the School of Education at the University of Cape Town in South Africa. 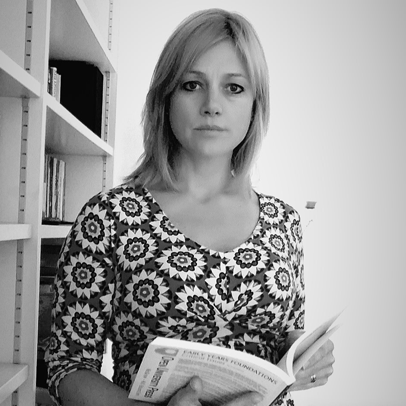 Grounded in philosophy as an academic discipline, her main research interests are in pedagogies such as Philosophy with children and Reggio Emilia, school ethics and post-qualitative research methods. She is Principal Investigator of the Decolonising Early Childhood Discourses: Critical Posthumanism in Higher Education https://www.decolonizingchildhood.org research project funded by the South African National Research Foundation (NRF). Her email address is karin.murris@uct.ac.za. Her articles can be downloaded from https://uct.academia.edu/KarinMurris.